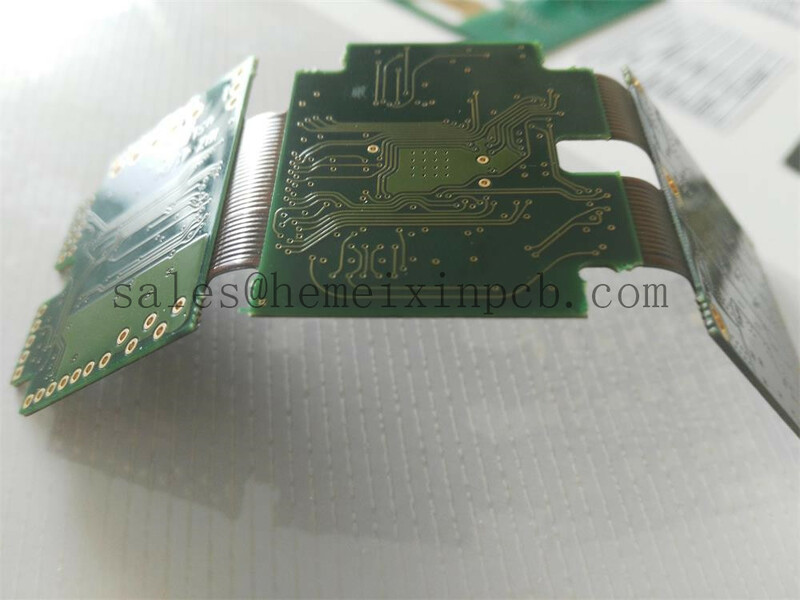 Product categories of Rigid Flexible Circuits, we are specialized manufacturers from China, Rigid-Flex Circuit Board Manufacturer, Rigid Flex Circuits suppliers/factory, wholesale high-quality products of Rigid-Flexible Circuits R & D and manufacturing, we have the perfect after-sales service and technical support. Look forward to your cooperation! Rigid-Flexible PCBs provide a new dimension of possibilities to electronic designers. This technology gives designers a new way to solve many of the design issues which are inherent with electronic design and the interconnections between Circuit Boards and the outside world.